The Association of Wedding Gown Specialists (AWGS) is a non-profit trade organization that specializes in bridal and wedding gown care as well as heirloom textiles. AWGS’s members are certified to ensure that wedding gowns and heirloom textiles of all kinds are cleaned according to established museum standards and preserved in archival-quality materials. Customers that use an AWGS member benefit from the personal, interactive service offered by wedding gown specialists in local communities, but the guarantee is truly an international warranty because each member honors the guarantee of every other member no matter where in the world they may be. 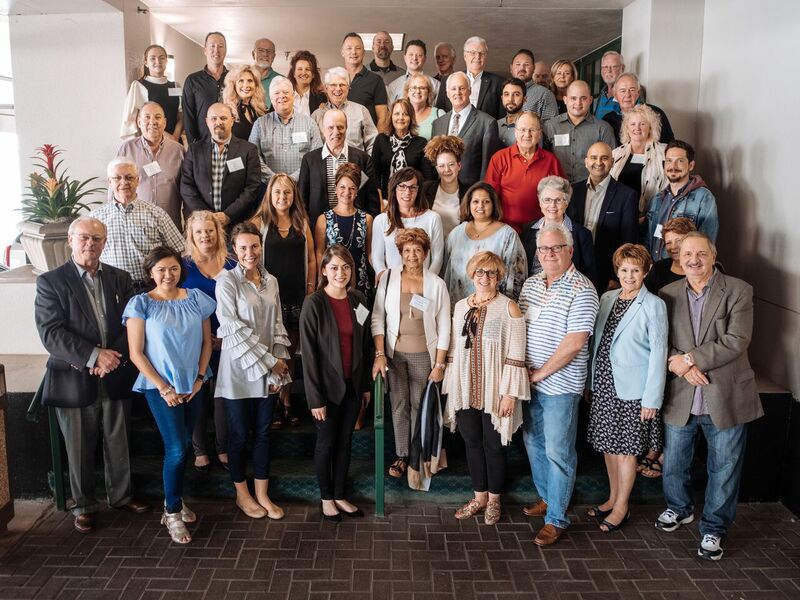 Association members met in March to discuss marketing strategies with leading industry experts, to tour member facilities to gain insight on how to continue to improve in their own facilities, and to elect new board members. We’d like to take this opportunity to recognize and thank Shores General Manager, Brian Harrel, for serving on the AWGS board for the last three years. But don’t worry, Shores will continue as a member of AWGS so that our customers can receive all the benefits that AWGS provides like an International Guarantee, Museumcare ZeroCarbon gown preservations, and Destination Wedding Kits.